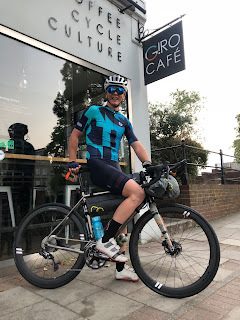 The Tour Divide is over 2700 miles of self-supported bicycle race along the Great Divide Mountain Bike Route stretching between Banff, Alberta, Canada and the US-Mexico border in Antelope Wells, New Mexico. The route was created in 1997 by the Adventure Cycling Association. For 19 years now, bike packers have tackled this route with top riders finishing in just over two weeks while most don’t make it at all. 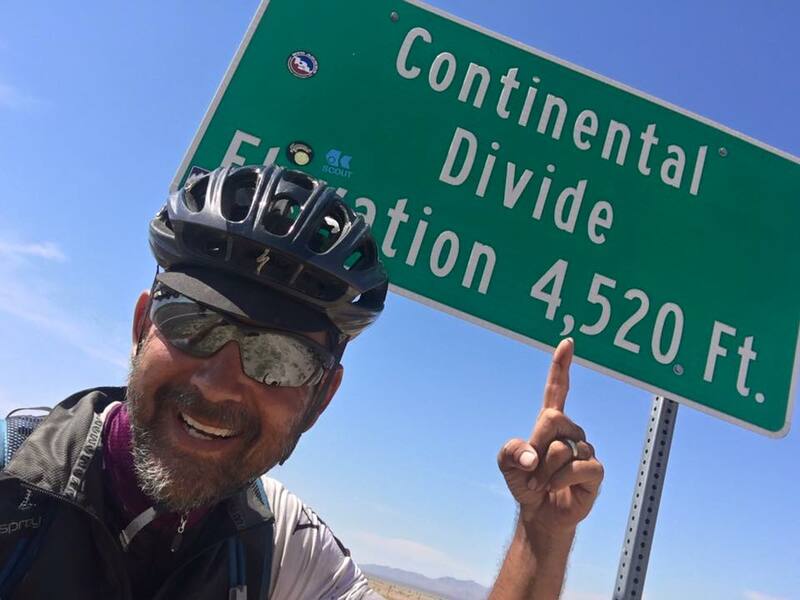 Jim Goodyear is on the show today to fill us in on the experience and mental test that the Tour Divide provides. It's an epic adventure and you should definitely try it! 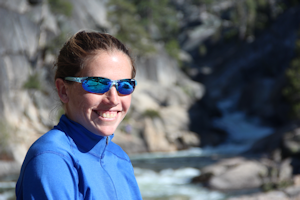 Don't forget to apply for our adventure grant! 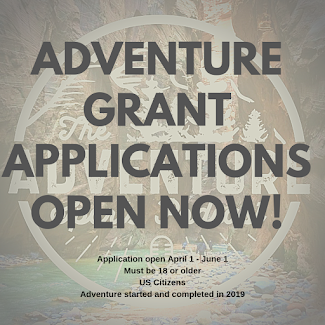 Go to athleticbrewing.com/adventure-grant-application to apply for our first ever $1,000 adventure grant, funded by Athletic Brewing Company! Follow the link for all the rules and instructions for how to apply! 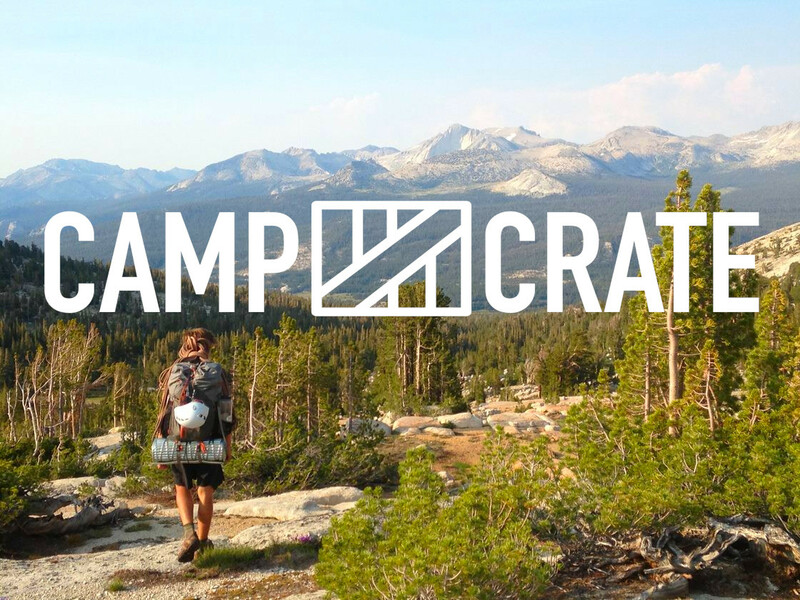 The Adventure Sports Podcast is brought to you by CampCrate @CampCrate CampCrate.net, the bridge between you and an epic pre-planned, all-inclusive, self-guided backpacking adventure.